If you have plans to travel to an exotic dive destination, this course will make your time on the coral reefs more meaningful. Carol Reed, your instructor, starts millions of years ago when reefs were formed and she will help you discover how to preserve and appreciate the various reef forms today. This program is best taken prior to making a trip to the ocean. 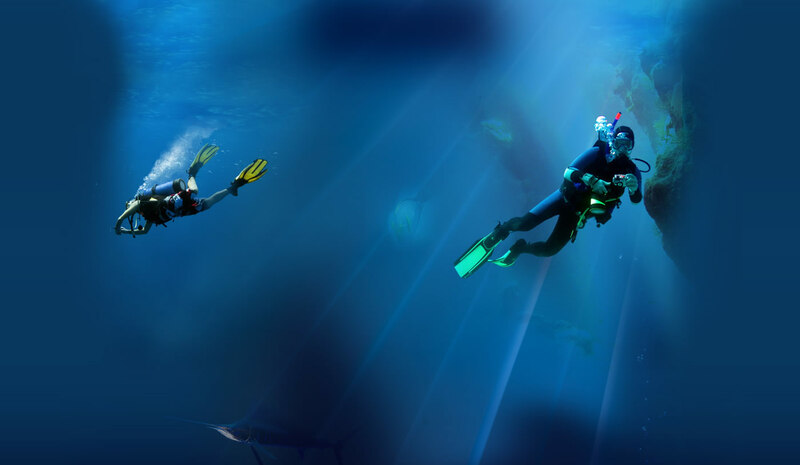 The open water dive assignments can be done during a trip in the Caribbean or elsewhere. The information will also apply to our own freshwater environment since we are in the middle of the inland sea of times past. The course fee of $99 includes material, instruction and certification upon completion.